At Tadcaster Physio & Sports Injuries Clinic you can access highly experienced HCPC registered Physio’s with extensive knowledge in the assessment and management of musculo-skeletal disorders. 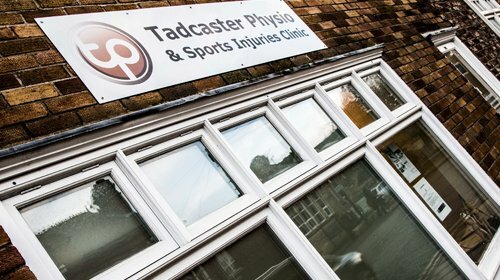 Situated in the heart of Tadcaster, half way between Leeds and York, Tadcaster Physio & Sports Injuries Clinic offers high quality physiotherapy at affordable prices. Tadcaster Physio opened in March 2012 and has grown into a team of 5 Physio’s, open 6 days a week with evening appointments also available. Based on the ethos of empowering and educating our patients to include them in the management of their condition, Tadcaster Physio aim to provide high quality, evidence based physiotherapy. 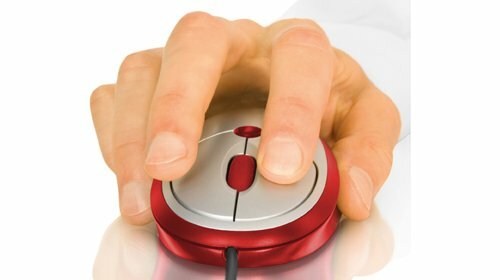 We strongly believe that a mix of manual therapy techniques and the correct structured home exercise plan achieves great results. 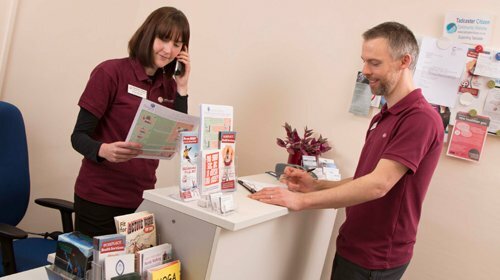 With 60 minute initial appointments and 30-40 minute follow-ups we take the time to ensure that our patients understand both their condition and how they can manage it in conjunction with us. We have two, spacious and well equipped treatment rooms and dedicated reception area as well as outdoor space and use of the gym and pool at Tadcaster Pool opposite. All our Physio’ s are members of the Chartered Society of Physiotherapy (CSP) and the Health and Care Professions Council (HCPC) as well as Professional networks in their own speciality.